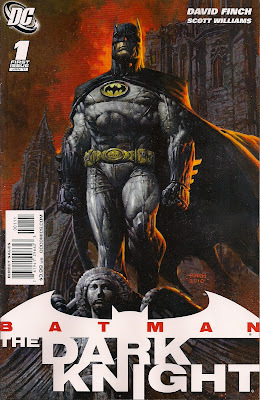 Original cover by David Finch; DC 2011. April Sacco does not have a website. No offense to Ms. Sacco, but this looks a LOT more amateur than I'd come to expect from this site. 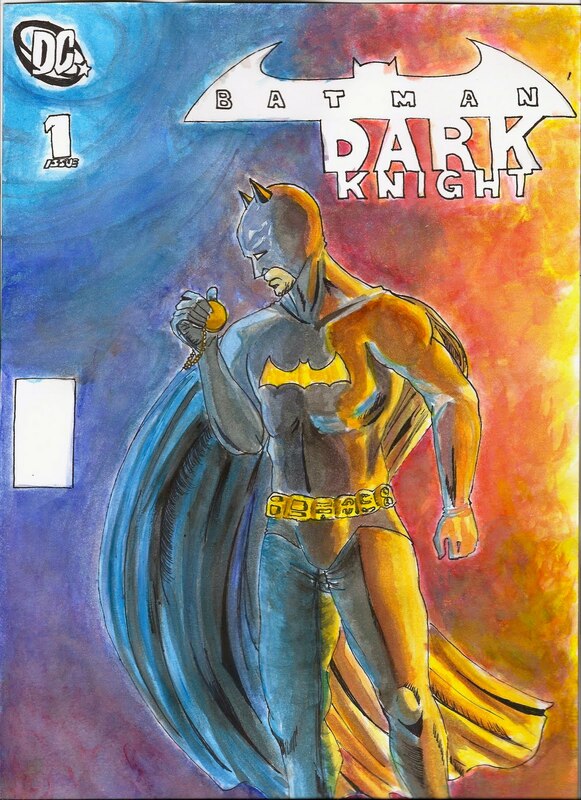 "Any comic cover is acceptable to redraw for the Covered blog." I like this game of being "Anonymous"